Pilipinas Got Talent Season 5 auditions continue tonight, Sunday, March 20, 2016 on ABS-CBN. 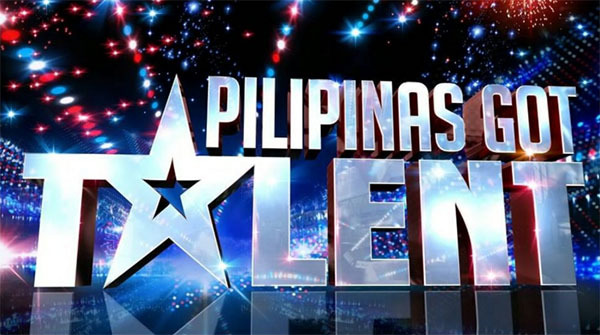 Pilipinas Got Talent returns tonight for another set of auditions tonight. Last week, an act earned a golden buzzer from judge FMG. Keep locked on this page, performance recap and video for PGT March 20 episode will be added below once uploaded online.